Strong Solid Sterling 925 Silver Oval Jump Rings! 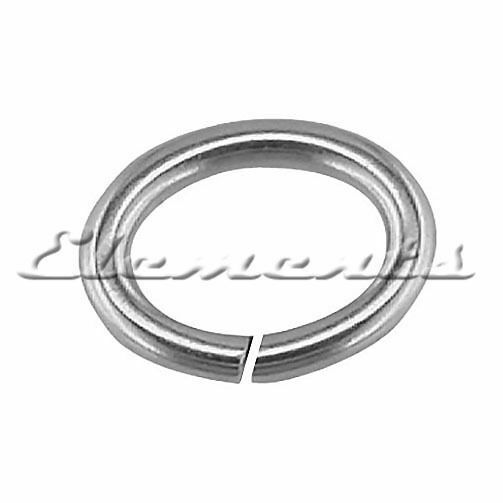 These oval jump rings are made of high quality Sterling Silver round wire. The sizes given are the length of the longest side. 10mm jump rings - 1.45mm wire. Choose from sizes: 4, 5, 6, 7, 8, 9 and 10mm! Choose required quantity from drop down menu! Strong open oval jump rings!